Don't miss the opportunity to try this fantastic bike racing game! With Motocross Extreme you will feel like a real biker. Test your bike race skills and prove that you are the faster, more intense and competitive traffic rider. Don't miss the opportunity to try this fantastic bike racing game! 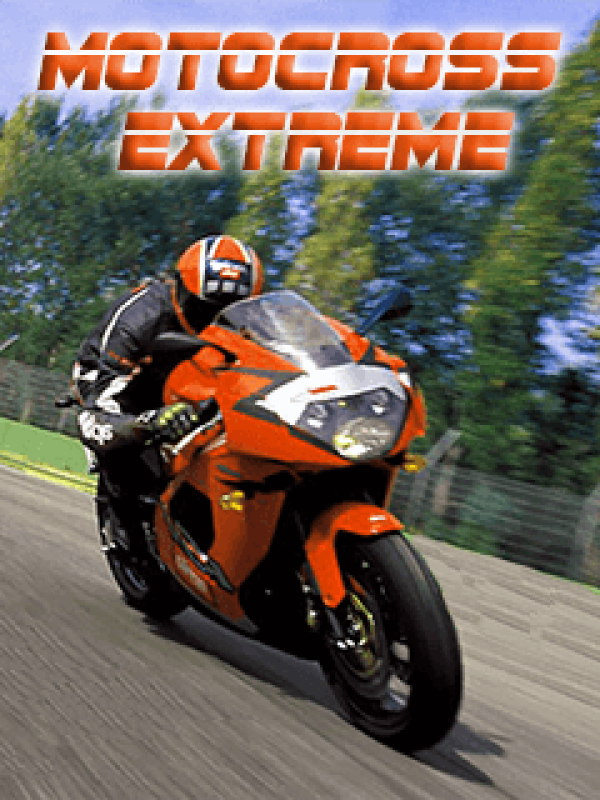 With Motocross Extreme you will feel like a real biker. Test your bike race skills and prove that you are the faster, more intense and competitive traffic rider. Cruise along the highway avoiding cars and enjoying beautiful scenes of highway traffic, city traffic and sea road traffic.If you need speed this is your game just because the motorbike is so fast and you can achieve spectacular top speeds. So what are you waiting for?